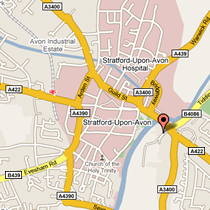 We are five minutes walk from the town centre, just over the river Avon foot bridge, opposite the Royal Shakespeare Theatre. Our signs will take you from the foot bridge to our entrance. Copyright © 2019 Stratford Butterfly Farm, All Rights Reserved.